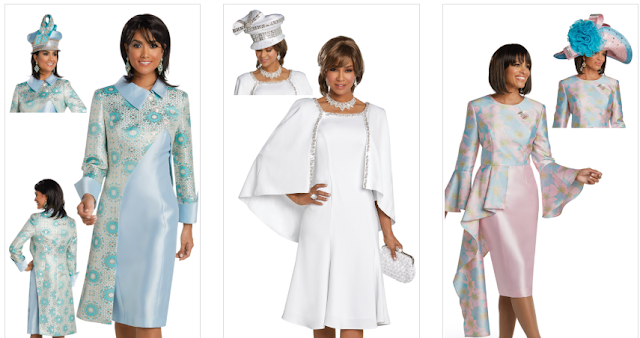 Whether you are looking for something special to wear to attend your next service, need a mother of the bride outfit or are excited about shopping for your next stand-out piece for Royal Ascot 2019 - we have just the right fashion label for your needs! Introducing Donna Vinci Suits, an inspiring and show stopping designer label who made their debut appearance to the world within the stylish fashion capitals of Italy and Paris. Donna Vinci suits have earned themselves a stunning reputation over the past 37 years, supplying the world with highly fashionable and exquisitely unique, state-of-the-art pieces for various occasions, including church services, weddings, galas, Royal Ascot and more! 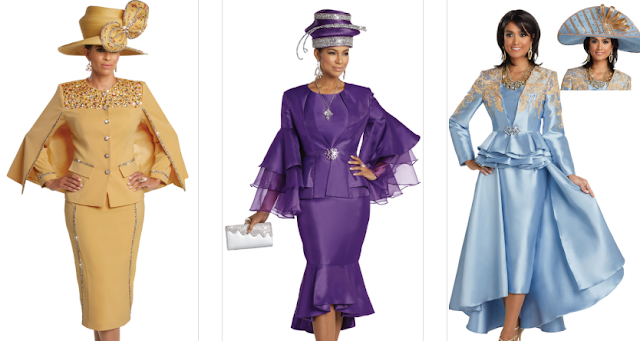 Some of the most famous of Donna Vinci Suit's collections are their exceptionally designed women's church suits, many of which have been designed alongside matching church hats for both special occasions and formal events. Celebrities across the world have been captured 'dressed for church' in Donna Vinci Church Suits and quite surprisingly, the price tag for a Donna Vinci is jaw dropping affordable and totally accessible to the day to day woman who is seeking something special to wear for a service or special event. Donna Vinci have a superb collection available for purchase online today, with an array of styles and colours to suit all personalities, moods and tones. 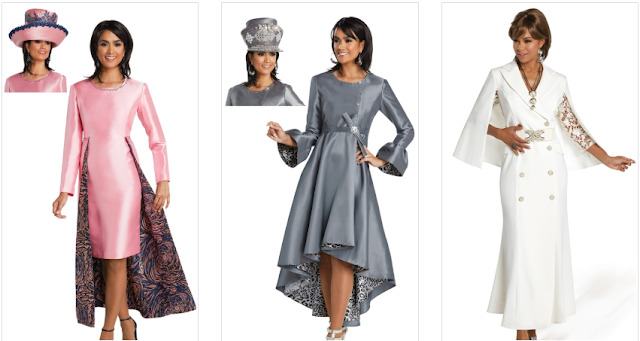 To add to the beauty and diversity of this brand, their elegant Spring & Summer Styles are available in sizes 8-26; this ensuring that everyone can feel comfortably beautiful in a Donna Vinci piece!